Will you tell me how I can get result of the Manav Rachna International University ? Hey, you are looking for the result of the Manav Rachna International University I am here telling you process to get the result of the course examination of the Manav Rachna International University. 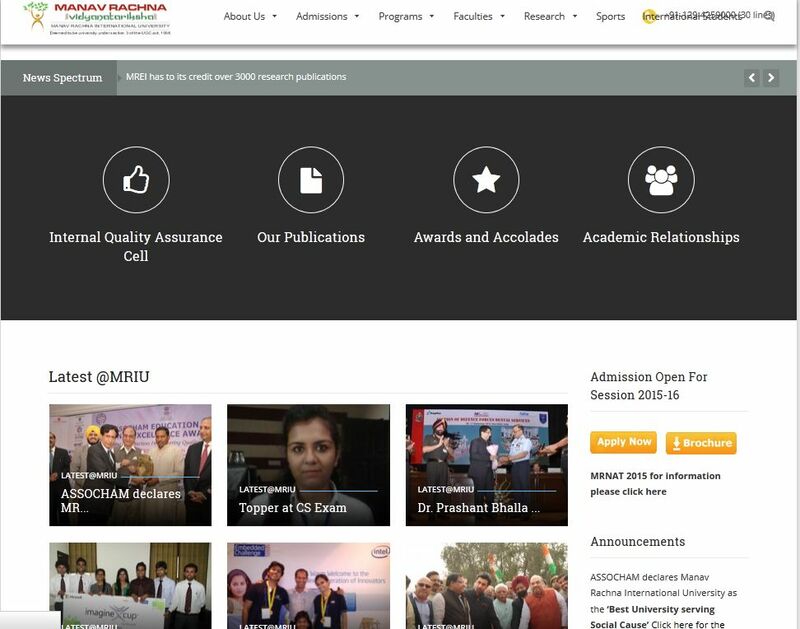 Visit official website of the Manav Rachna International University. At right side of the page you get the Announcements section . where you get various links . when result will declared a link will available here from that link you will proceed to get the result.